The Social Sciences and Humanities section of this programme has established the Asian Platform for Global Sustainability & Transcultural Studies (AGST), which involves three graduate schools: Economics, Letters and Agriculture. Embracing “sustainability” and “transcultural” as common keywords, in cooperation with international partner institutions (mainly located in Europe and Asia) in each research area, we have established cross-disciplinary international collaborative educational and degree programmes. Serving as a hub for interaction between students and researchers from East Asian, Southeast Asian and Western countries, we aim to develop individuals with an international outlook founded on an Asian perspective who can contribute to sustainable global development and construct multicultural societies based on harmonious coexistence. 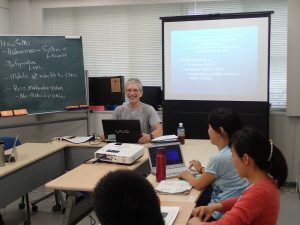 ・A Joint Degree Master of Arts Program in Transcultural Studies was established by the Graduate School of Letters in collaboration with Heidelberg University in Germany. 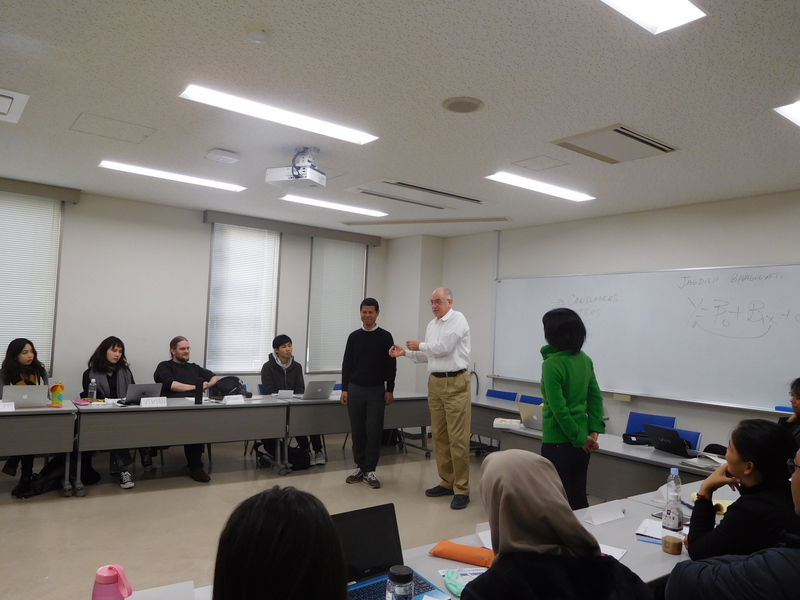 This is the first joint degree program within the social sciences and humanities to be established in Japan. 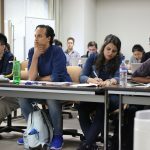 The Graduate School of Economics offers approximately 60 courses conducted in English, including courses under the International Graduate Programme for East Asia Sustainable Economic Development Studies and intensive courses conducted by international scholars (e.g. specially appointed project professors) invited from world-leading universities every year; and it initiated the Global Undergraduate Course in Economics to extend these initiatives to undergraduate education. 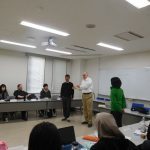 The Graduate School of Letters continues to offer “Courses on Asian and Transcultural Studies” which are conducted in English and were introduced in Academic Year 2015, and it has been offering Massive Open Online Courses (MOOCs) on ethics every year since Academic Year 2016. The Graduate School of Agriculture (Division of Natural Resource Economics) offers approximately 15 courses conducted in English, each year, including intensive lecture courses by international scholars (e.g. specially appointed project professors) invited from world-leading universities, such as the University of Göttingen in Germany. Joint workshops are also organized to promote faculty and student interaction with a view to further international research collaboration. – Began offering intensive courses conducted by international scholars. – Began offering MOOC courses. – Established a Joint Degree Master of Arts Program in Transcultural Studies in collaboration with Heidelberg University. – Launched the AGST Top Global Course, an international certificate programme. – Established a Double Degree Doctoral Programme in Economic and Social History in collaboration with the University of Glasgow. 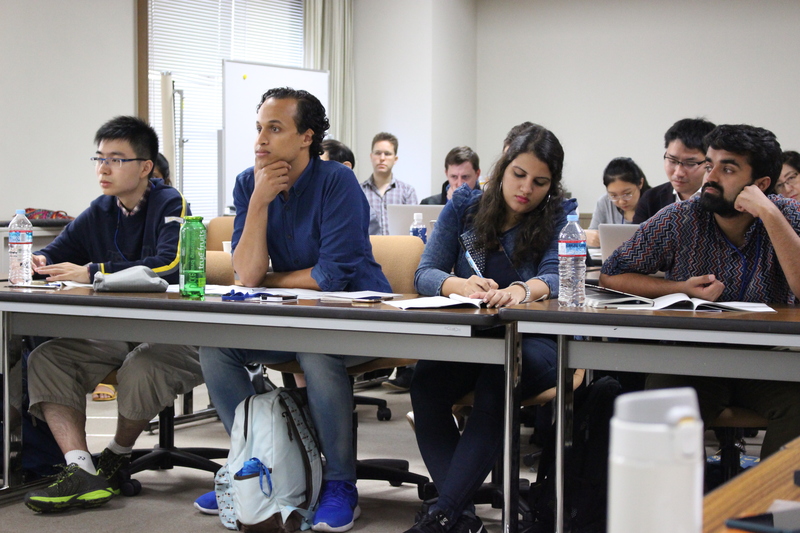 – Launched the Global Undergraduate Course in Economics.